Do you like Robot Quest? Share it with your friends. 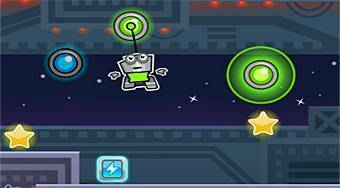 Robot Quest - pick up all the golden stars with a robot and get him safely to the small reactor.